Presales Closed, tickets available at the door! Check out our all-day programming! Tickets are $5/event, or $10 for an all day pass. 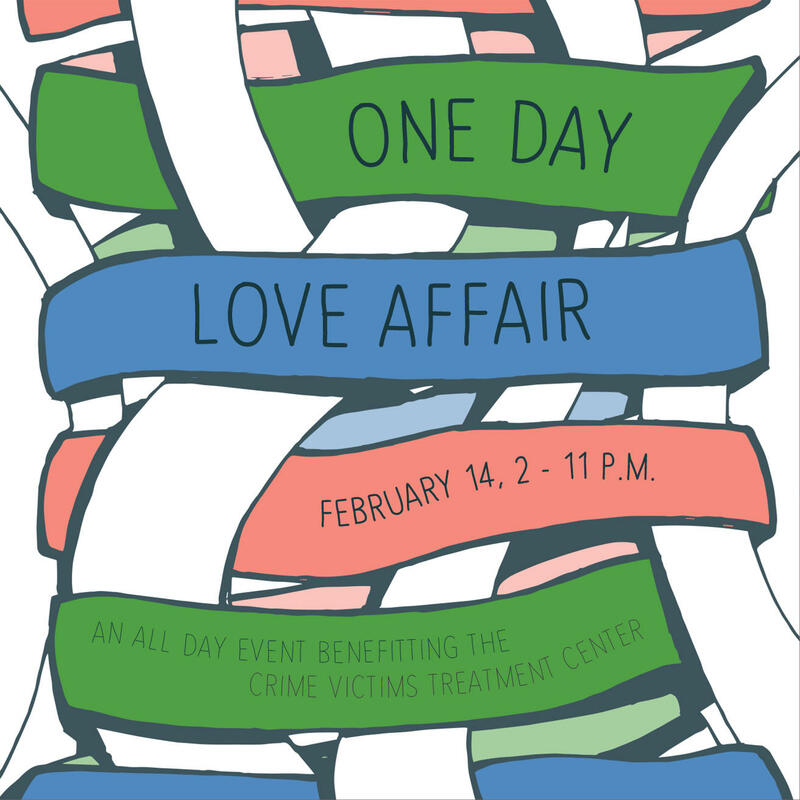 All proceeds benefit the Crime Victims Treatment Center. Megan Nordle is a mover and a shaker... That's for sure. But what she is really best at is rebuilding after tragedy. Making Moves is an interactive piece that promotes the idea of using every experience, good or bad, to create power, motivation, inspiration, and peace. It calls upon the audience to get up and tap into their own experiences to collectively create a moment of relief and resolve. Let's make love from pain. Let's make moves towards a happy heart, together. Drinks. Life Lessons. A slideshow. My heart on a platter. All for you, my loved one.